Topeka ? 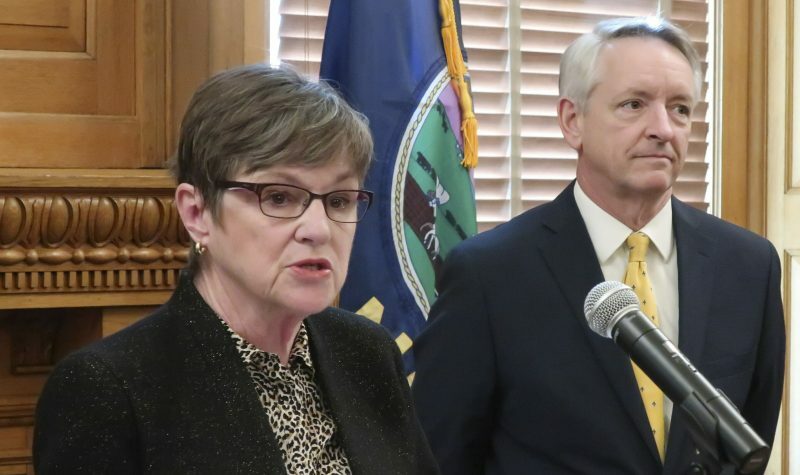 Public universities in Kansas urged legislators on Thursday to approve a bill that higher education officials said would streamline their ability to offer online courses to out-of-state students. 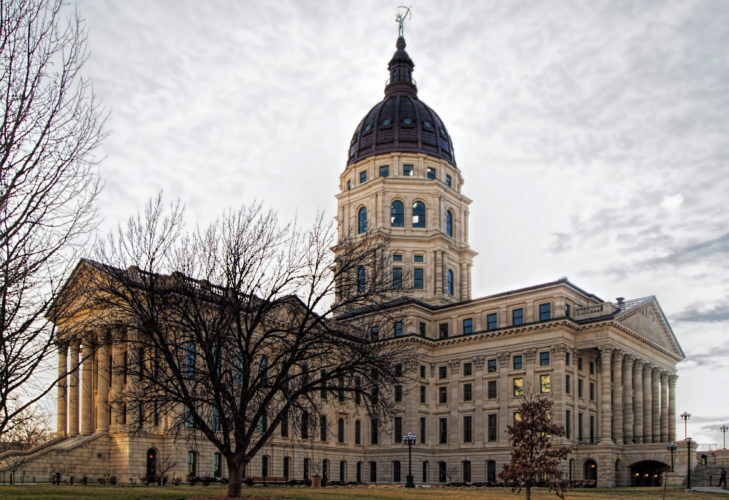 House Bill 2544 would allow Kansas to join a regional group of states that would establish standards for online courses and automatically authorize the member states to deliver distance education courses in each state. Currently, each school must pursue needed approvals in each state where it enrolls students. That is a cumbersome and expensive process, higher education officials said. The bill would allow the Kansas Board of Regents to participate in what is called the State Authorization Reciprocity Agreement, or SARA. 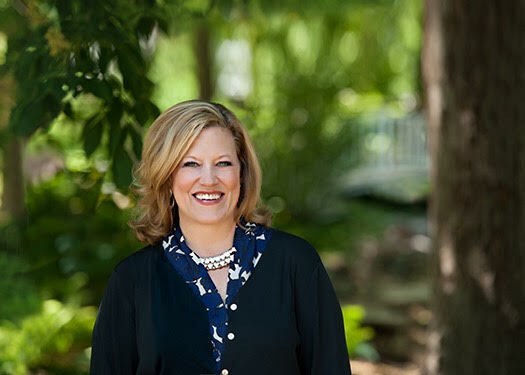 “The movement to develop regional reciprocity represents a response to the growth of distance education programs and the cost of complying with the regulatory requirements of 50 states,” said Andy Tompkins, president and chief executive officer of the regents. State public universities estimate annual cost savings of $529,000 if Kansas participates in SARA. 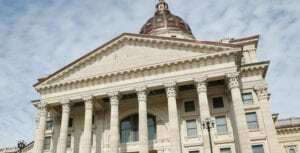 Several members of the House Appropriations Committee questioned whether joining such a group would allow fly-by-night universities to offer courses in Kansas. 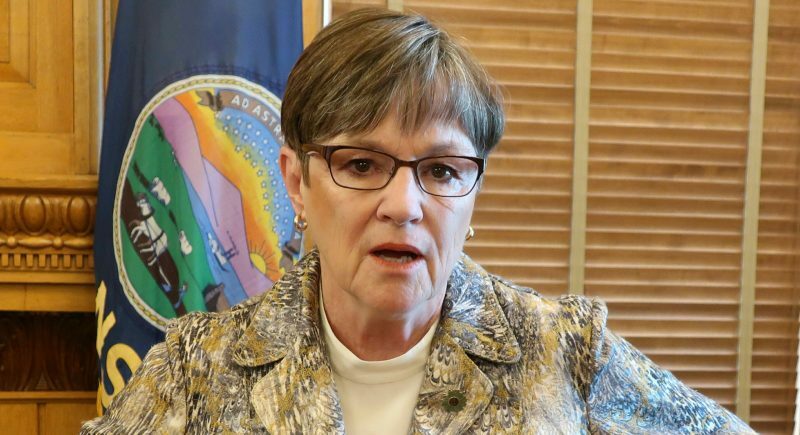 Sue Maes, dean of continuing education at Kansas State University, said she believed that safeguards in the reciprocity agreement would provide the needed checks and balances to the system. The bill would also require that members of SARA implement procedures to address student complaints and recover actual costs related to complaint resolution.